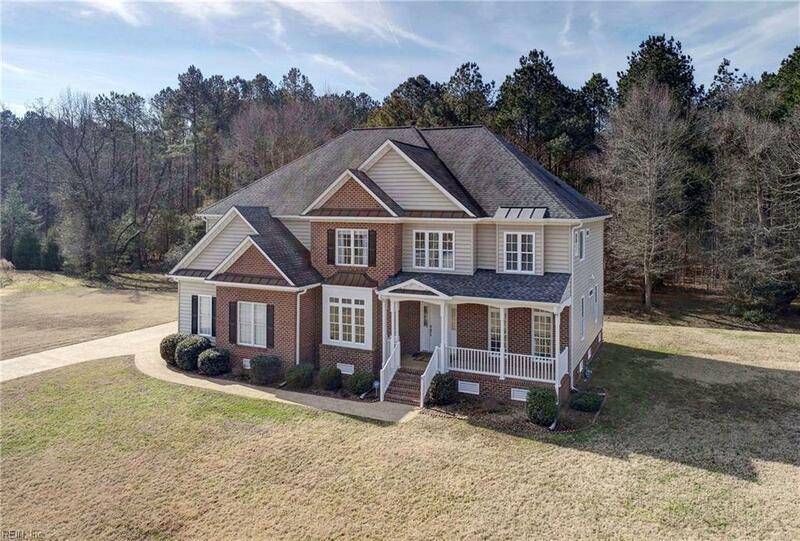 6 Henleys Way, Poquoson, VA 23662 (#10241670) :: Abbitt Realty Co. 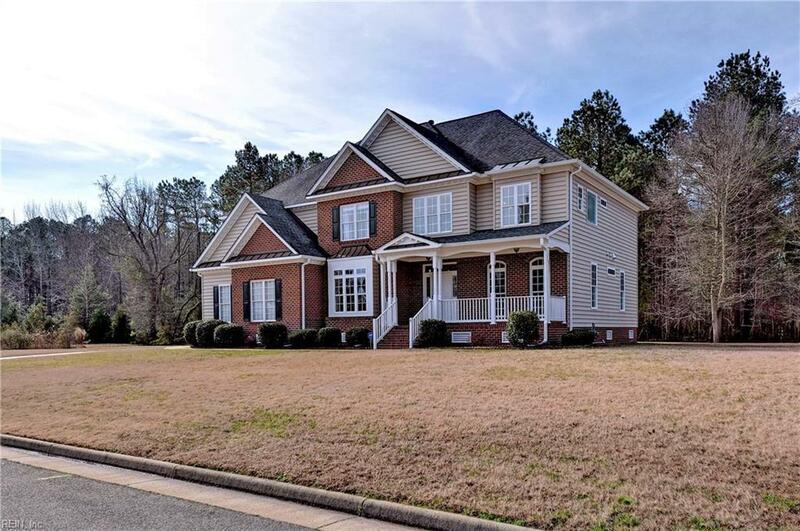 EXQUISITE Custom Home in rarely available Poquoson waterfront community! Carefully maintained & flawlessly designed, this gorgeous home is one that you should view before any other. 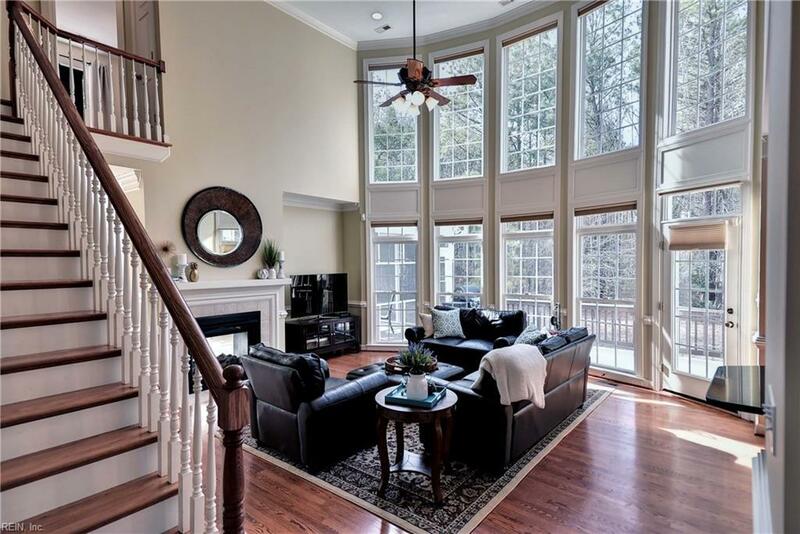 The living room is a showstopper with magnificent cathedral ceilings, dual level windows which provide views of the yard/woodlands & double sided fireplace that opens to a large sun room. The kitchen is beautiful with granite counter tops, breakfast bar, island, S.Steel appliances & custom cabinetry which truly makes this kitchen one of a kind. For formal occasions, the spacious formal dining room will not disappoint with tray ceiling and large windows in addition to the 1st floor bedroom with full bath access & office/playroom. Upstairs all bedrooms are spacious, while the master suite with sitting area, tray ceiling & walk in in closet is simply breathtaking. The spa like master bathroom will have you never wanting to leave! 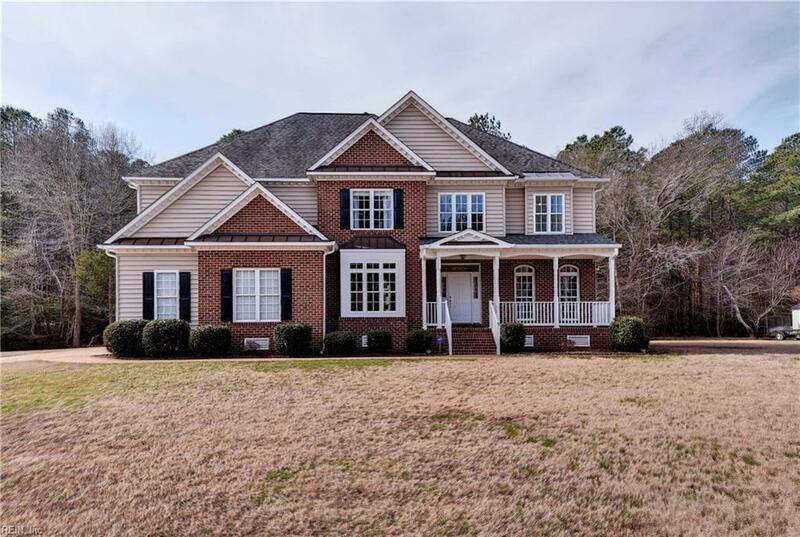 Enjoy the outside from the screened porch, large trex deck & private yard.